Renderon worked in close collaboration with the A2 CNN team to completely design the new A2 network from the ground up. 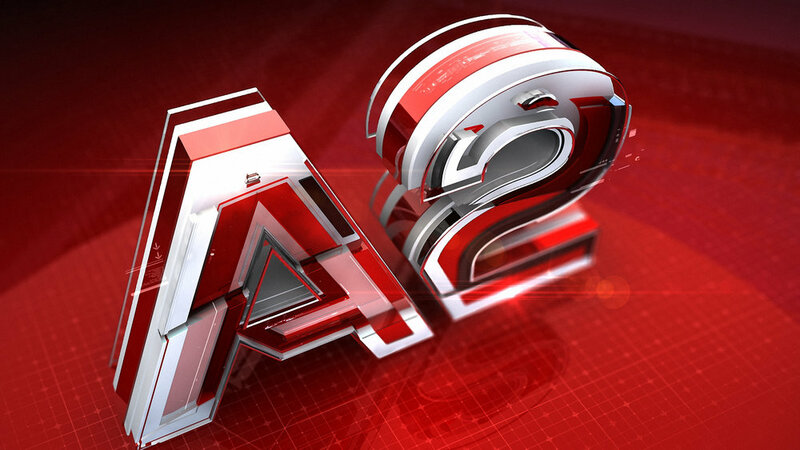 Starting with the A2 logo and network identity Renderon developed a complete news package with opens, information graphics and transitions. The package also included network promotional graphics and set pieces. 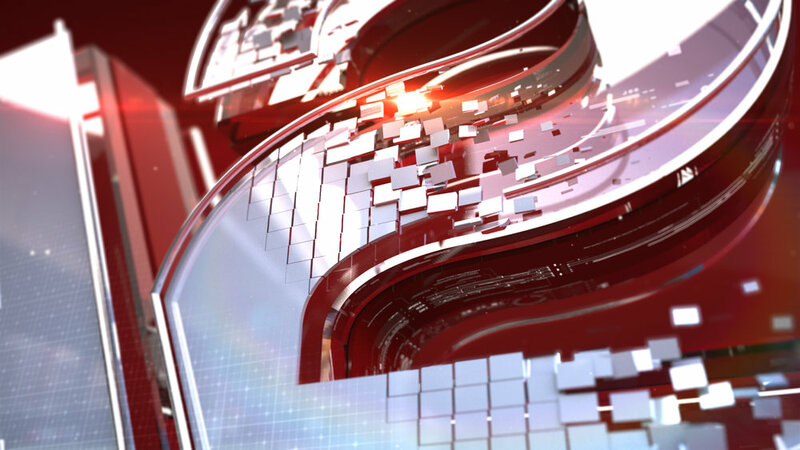 A2 is the new 24-hour exclusive CNN affiliate located in Albania.